Finally got my “button” to work! 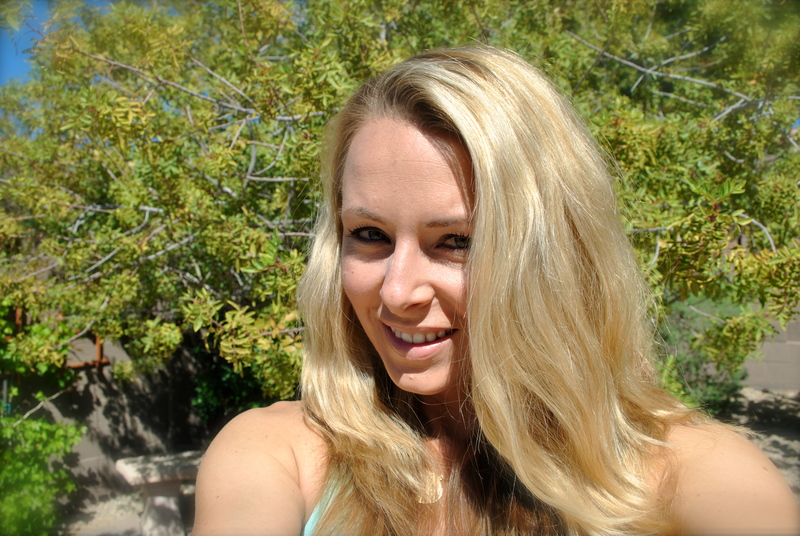 day 118: fashionable momma/ diy beachy waves, or not?! 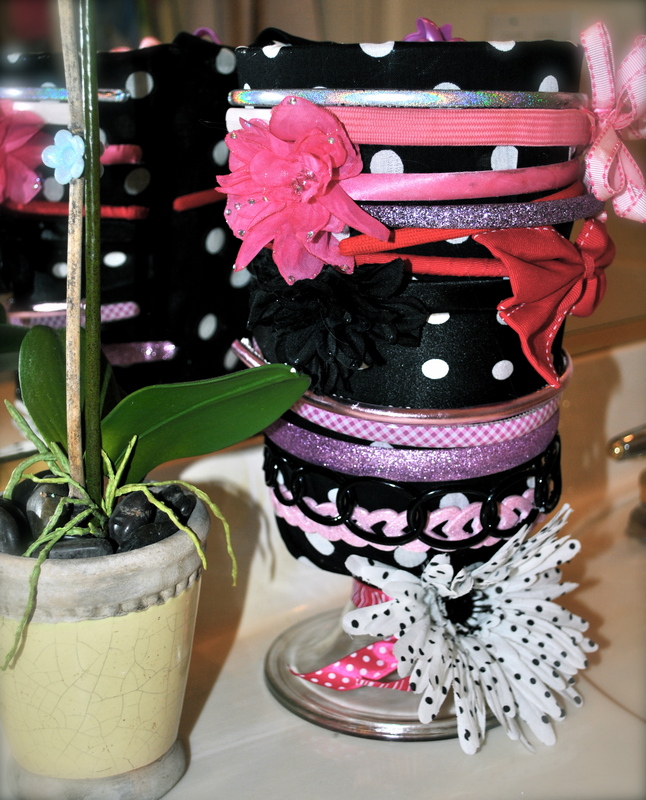 Project: day 118: fashionable momma/ diy beachy waves, or not?! Difficulty rating (1=easiest, 5= way too hard! 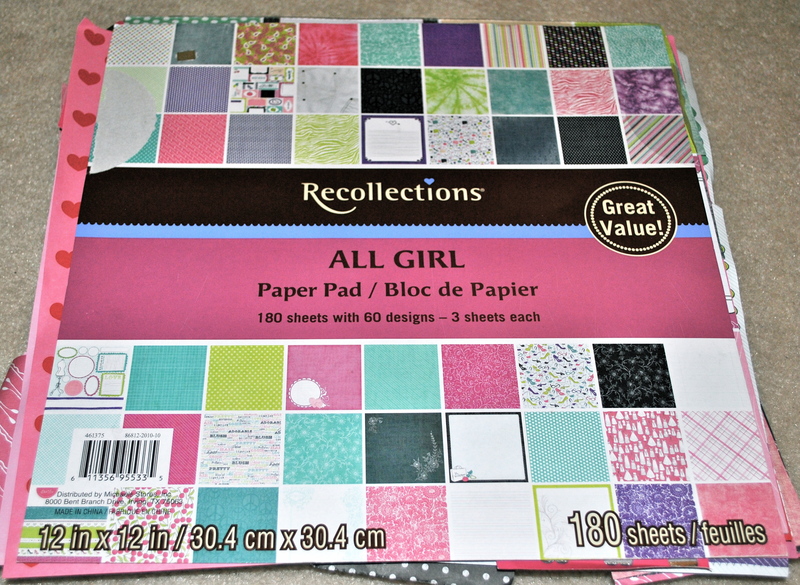 ): 1, just not sure it really worked how I wanted it to. 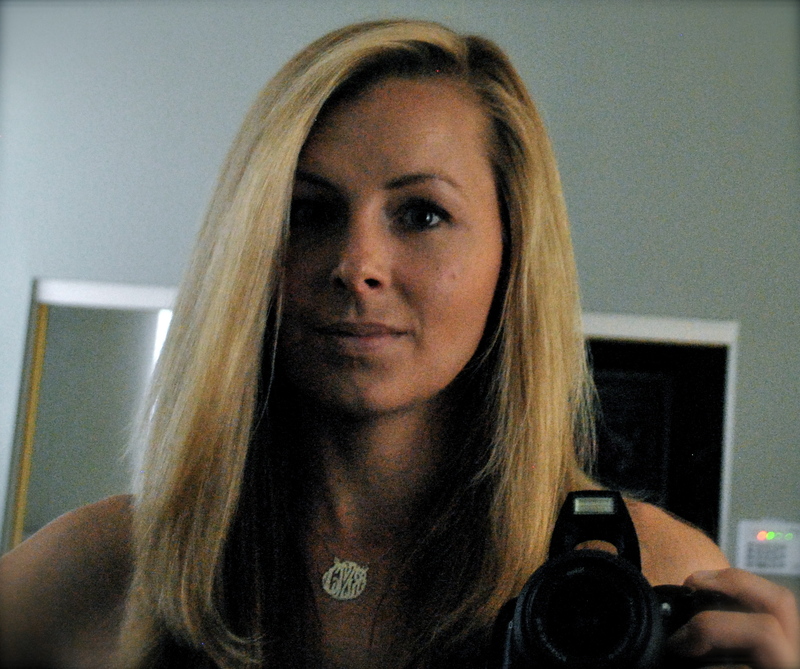 What I would do differently: I wish I knew, maybe it was my hair… I have a lot of it! 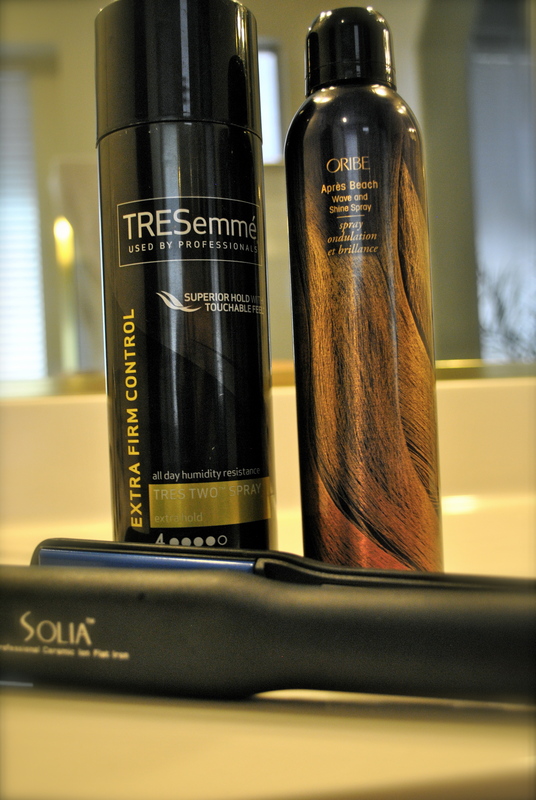 Items used: Solia Flat iron, Oribe Beach Wave Spray, Treseme Tres 2 hairspray. Section hair into 5-10 big sections than braid each in a loose braid. 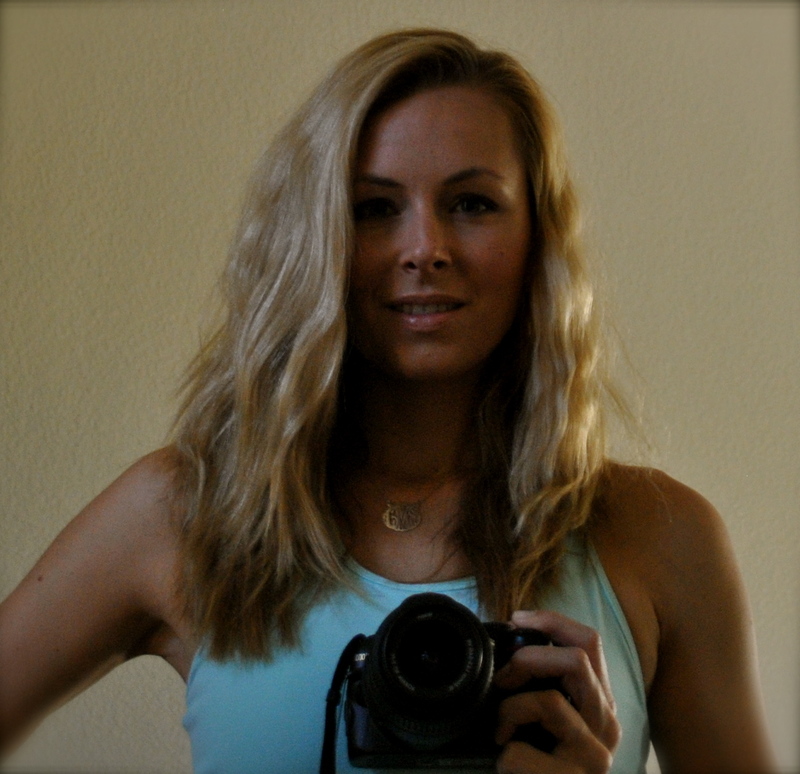 Run a flatiron over each braid, let them cool down, spray hairspray and undo the braids. 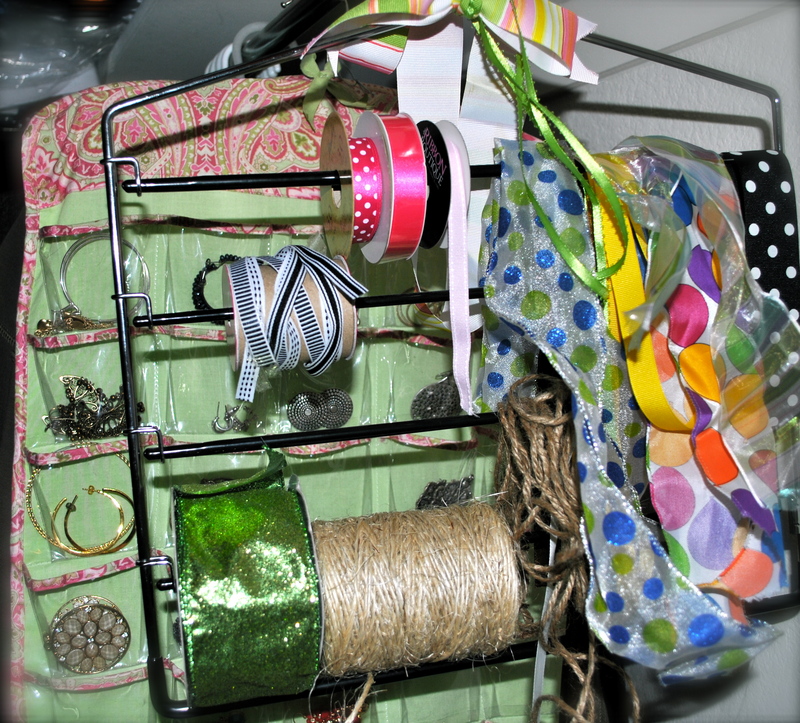 day 96: organizational chaos/simple craft/ribbon organization! 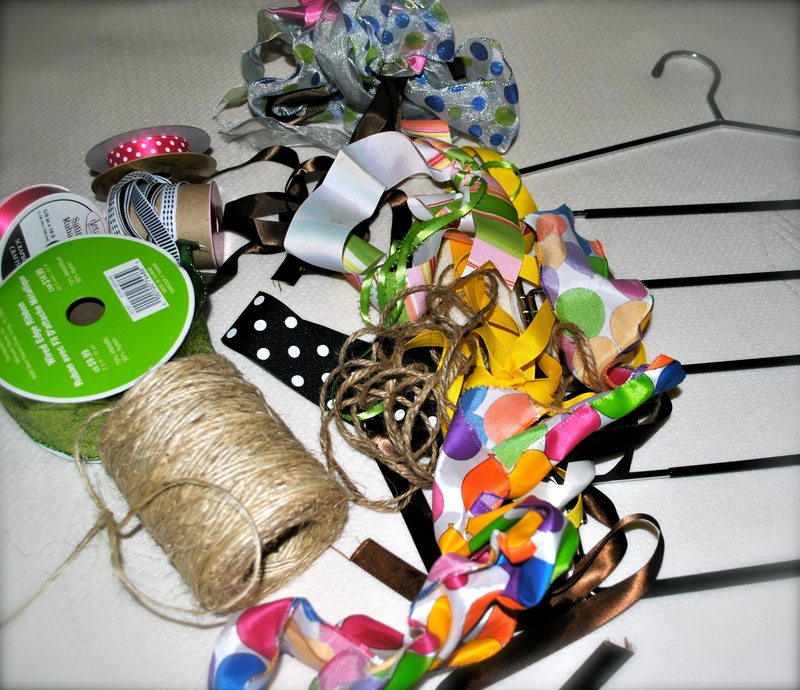 Project: day 96: organizational chaos/simple craft/ribbon organization! 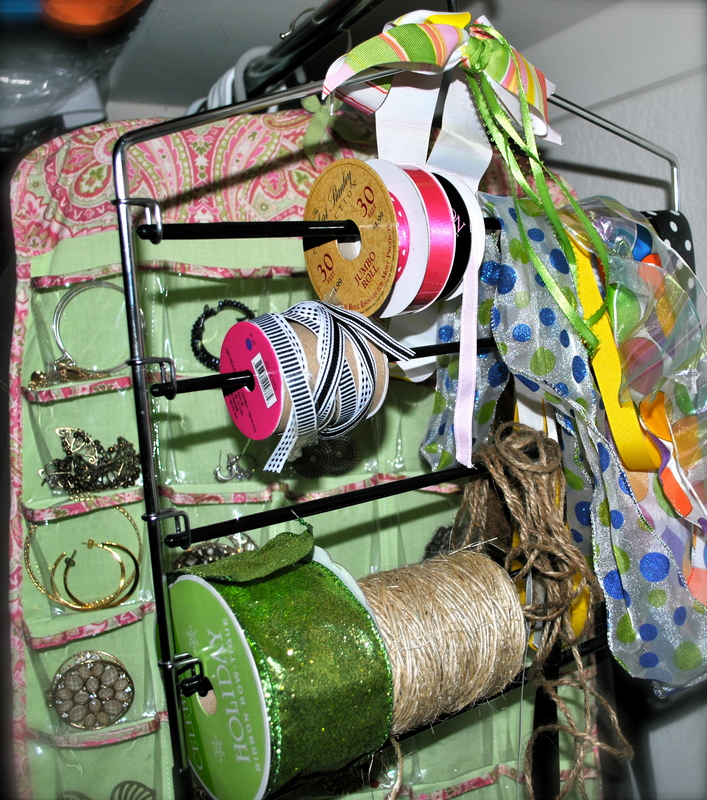 • What I would do differently:Well, since I really just started crafting, I am starting to accumulate supplies rather quickly, so I definitely need to organize, and pronto! • Would I do it again? wish I would have thought of this my self and done it sooner! 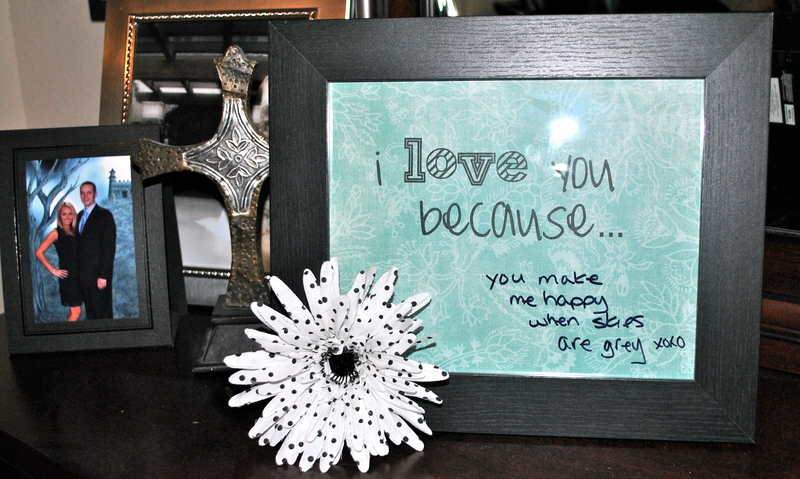 black frame and polka-dot flower from Michael’s, black Sharpie (easily cleans off when smudged with a dry erase marker, and looks a bit better), Recollections Paper stack, fun computer fonts! 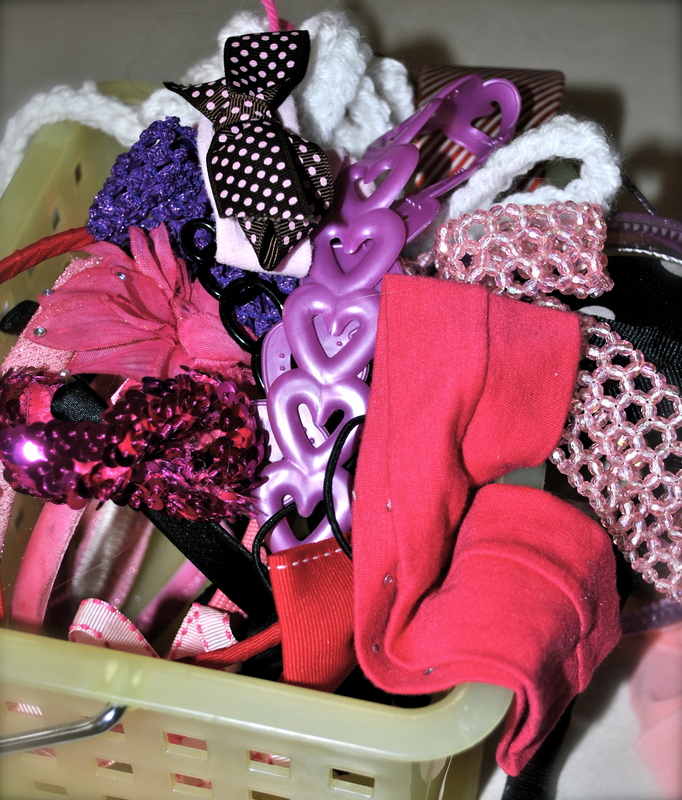 day 89: organizational chaos/ simple headband organizer for the girls! 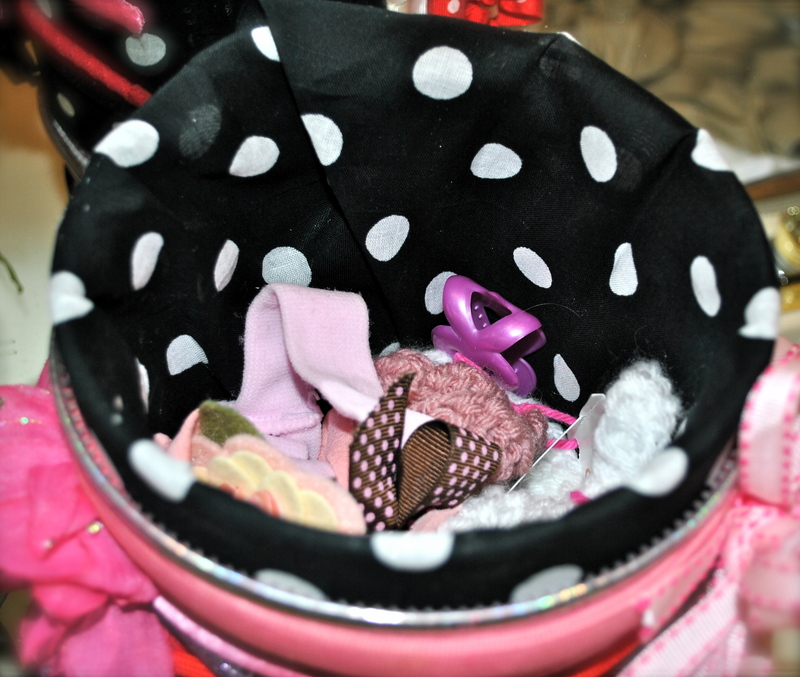 Project: day 89: organizational chaos/ simple headband organizer for the girls! 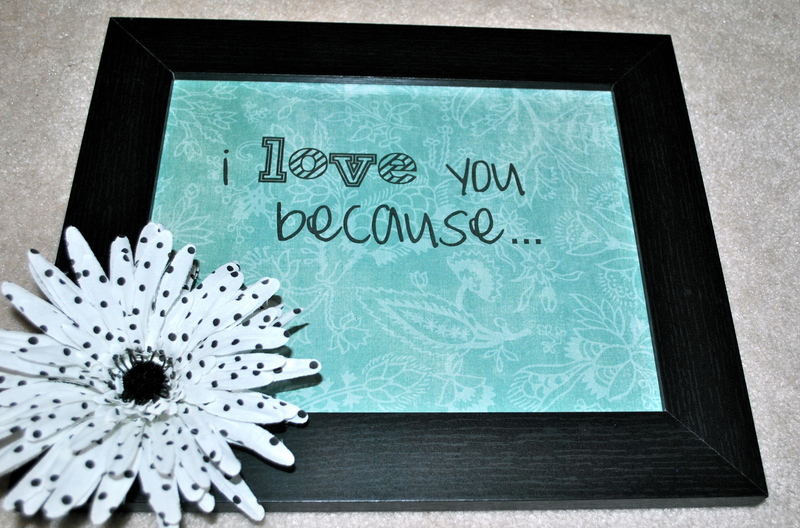 • Would I do it again? 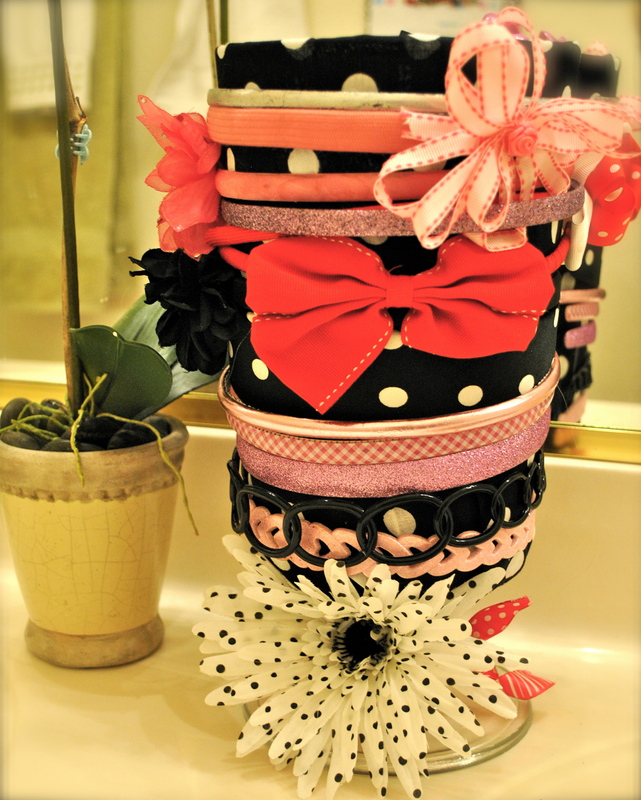 yes, and I might have to do more since they have so many headbands! 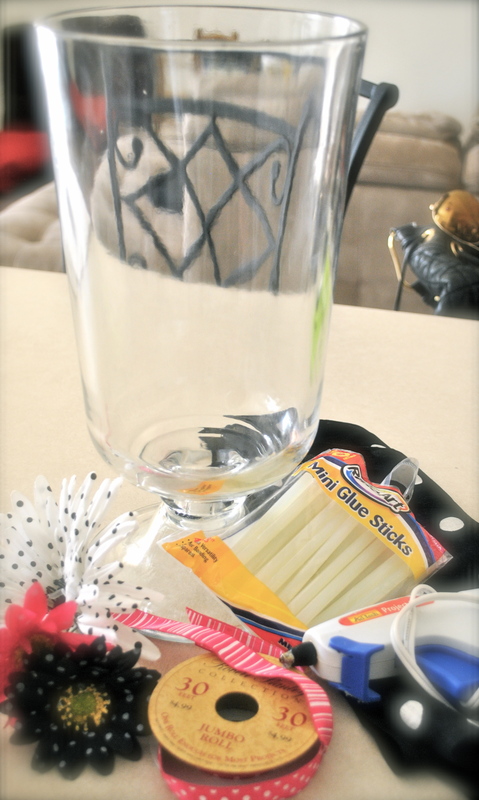 • What I would do differently: if I had te empty oatmeal container, I would have used that instead, but I did have an extra vase or two lying around!